Isn’t it ridiculously beautiful?! 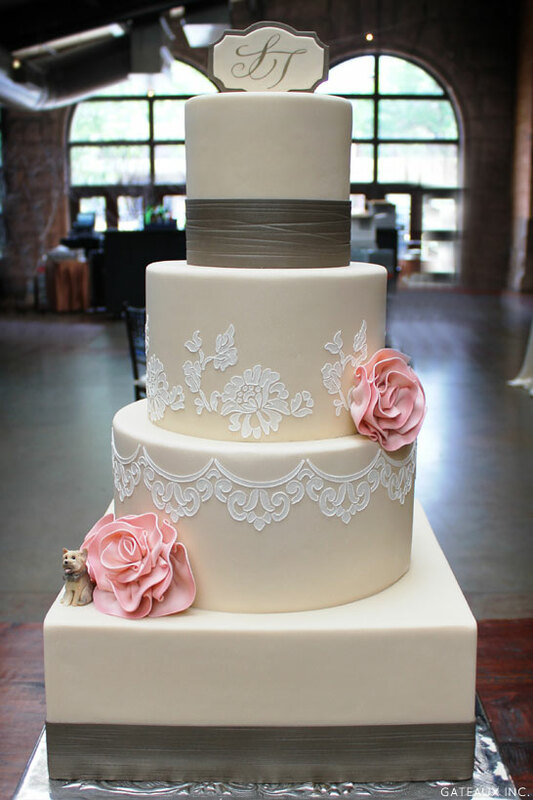 And as if stunning cake inspiration wasn’t enough, we have all of the details you need to create a lace cake yourself! Just jump back to this fabulous DIY post from last August where Robin shares her lace stencil technique in a step-by-step tutorial. 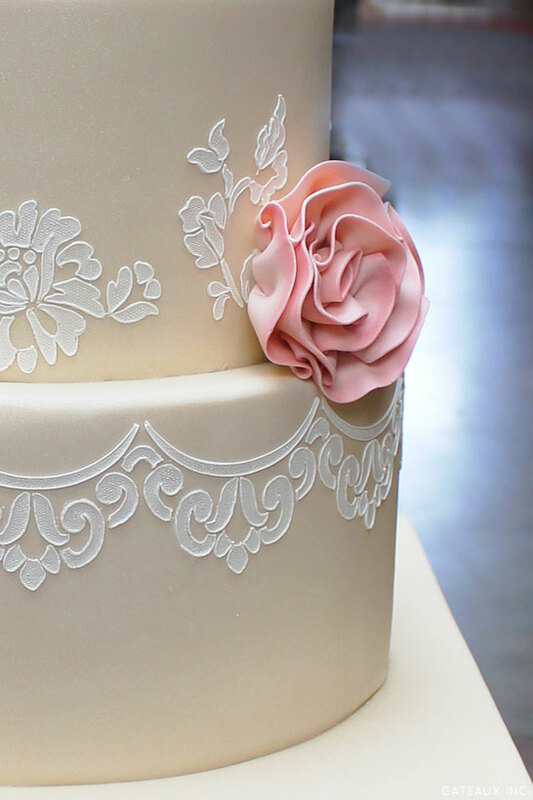 You’ll be creating intricate lace designs before you know it! 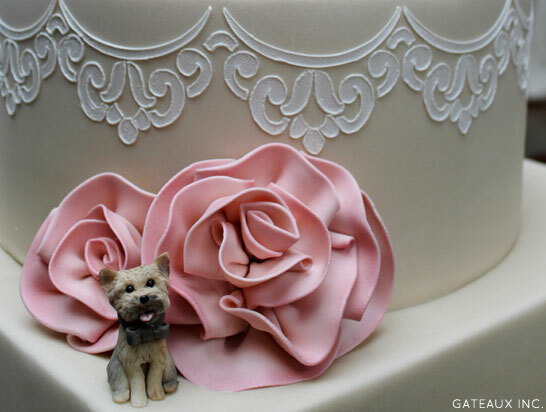 A special thank you to Robin Martin of Gateaux Inc for inspiring us today! 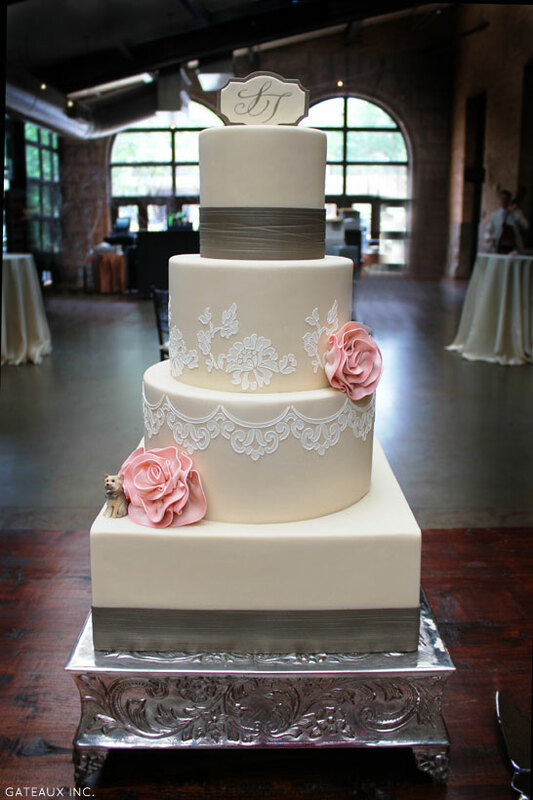 Yes, this cake is ridiculously beautiful! Love it!